* I use store bought empanada pastry dough. Any savory pastry crust will work, just cut into circles about 4 inches in diameter. 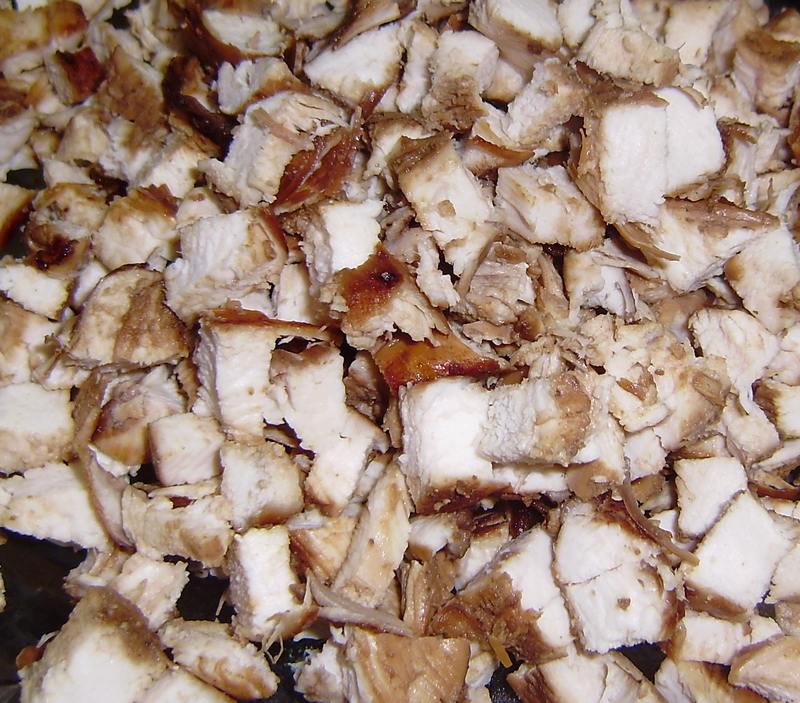 Dice the chicken breasts into small chunks. 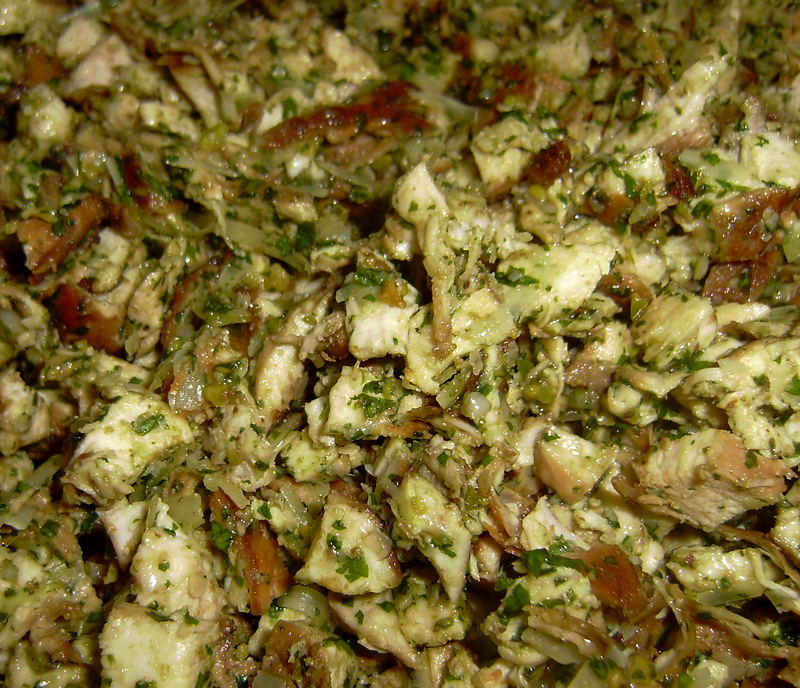 Mix in pesto and cheese. 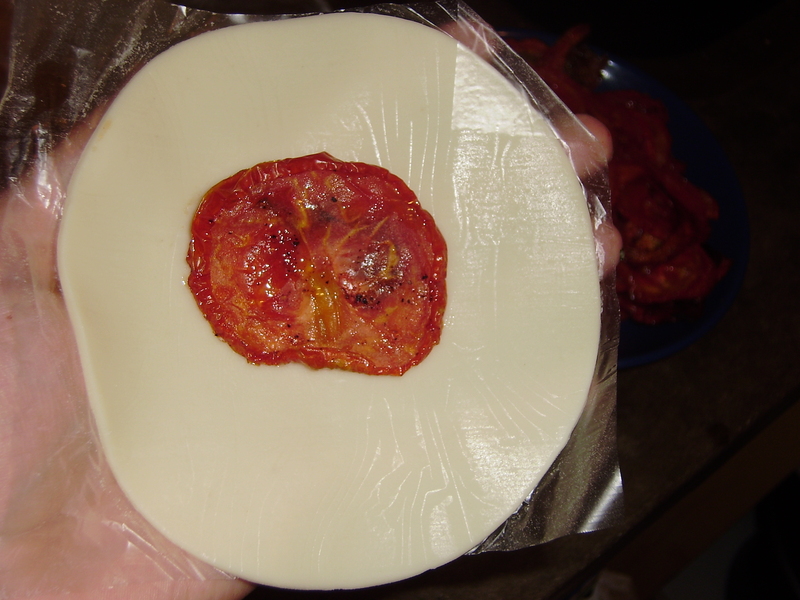 Take your empanada pastry in your hand and place a tomato slice in the center. 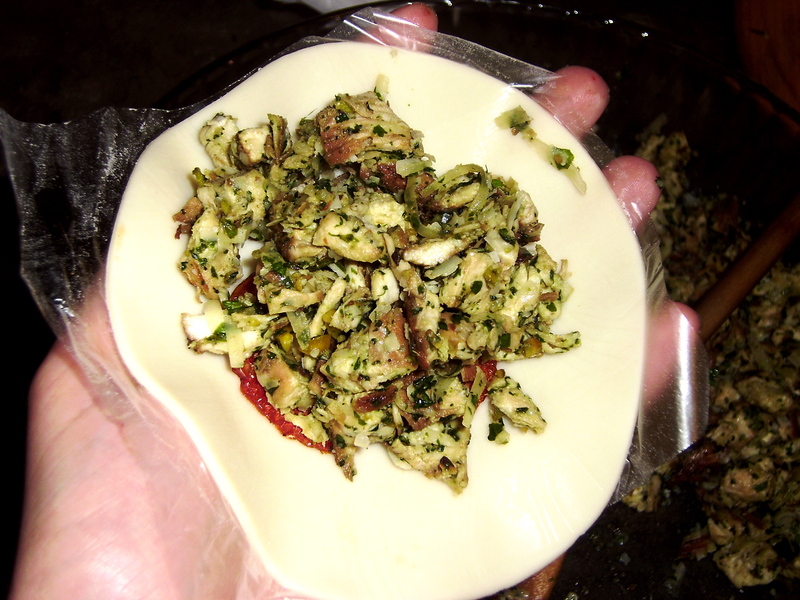 Fold in half, and seal by twisting the edges together. 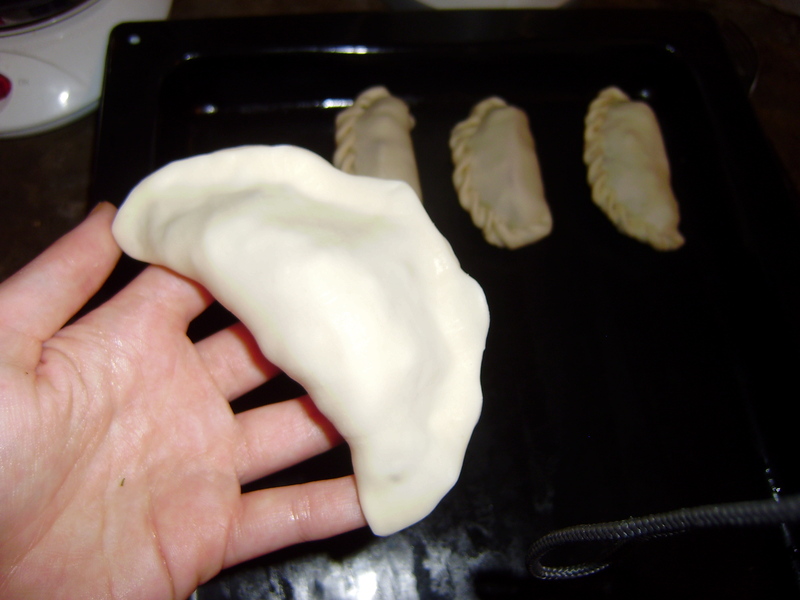 Poke a small hole in the top of the empanada to release steam. Bake at 350 degrees F for 25 min, or until the crust is golden brown. Makes 12 empanadas. if i had a working oven, i’d be all over that! I want to try making these!! They look so good! 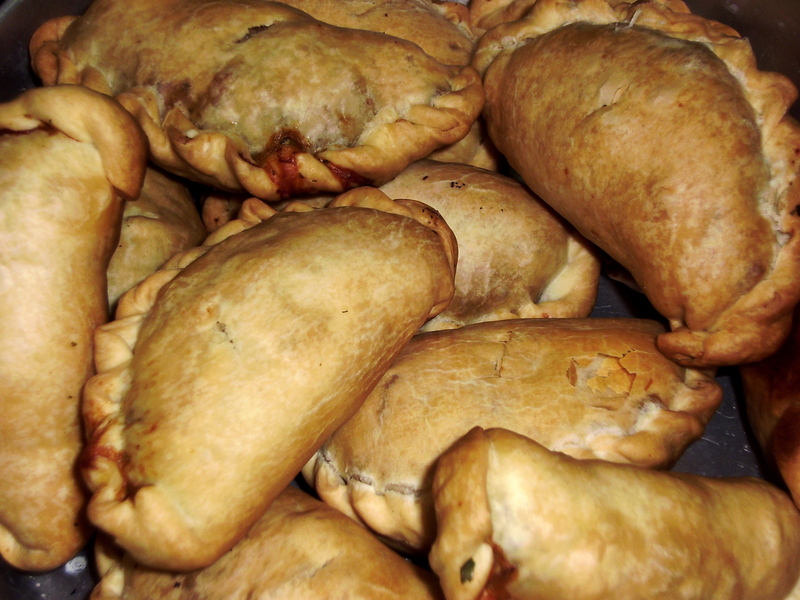 Empanadas Americanas | it's about argen-time!